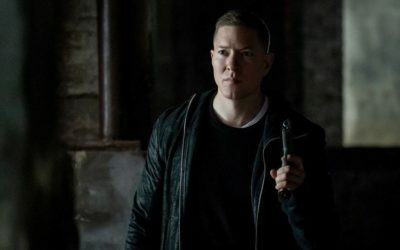 Power After Hours: Episode 410 Recap - "You Can't Fix This"
Better late than never, fam! 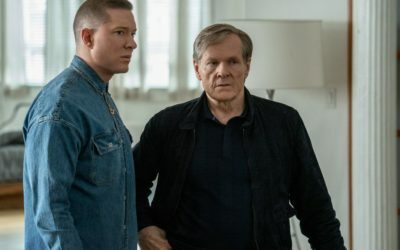 We review the season 4 finale of Power! We discuss the culmination of the Ray Ray saga, and how all the characters form like Voltron to go after him. Tariq loses his innocence, and Dre ascends to peak criminal levels. 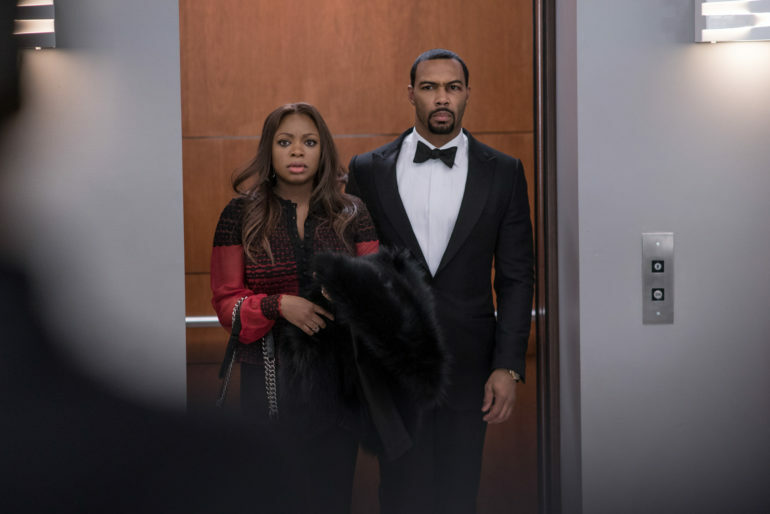 We also give our critiques and accolades for an inconsistent, yet enjoyable season, including our outlook for season 5, bold predictions, listener questions and whether season 5 should be the LAST season of Power.